Puli marks the re-combination of the successful combination vijay and DSP. Shruti Hassan plays the female lead in this movie. 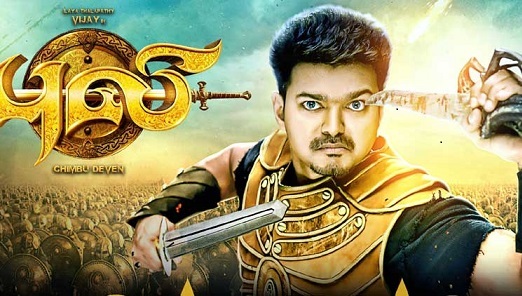 Puli is alleged to be a period film. DSP has giving slow poisoning music for this album.